Rest Where You Are Experience one of the great benefits of meditation, deep rest, online. Meditation can also uplift our spirits, keep us from feeling down, energize us for a new day ahead, and give us a proper perspective on life. 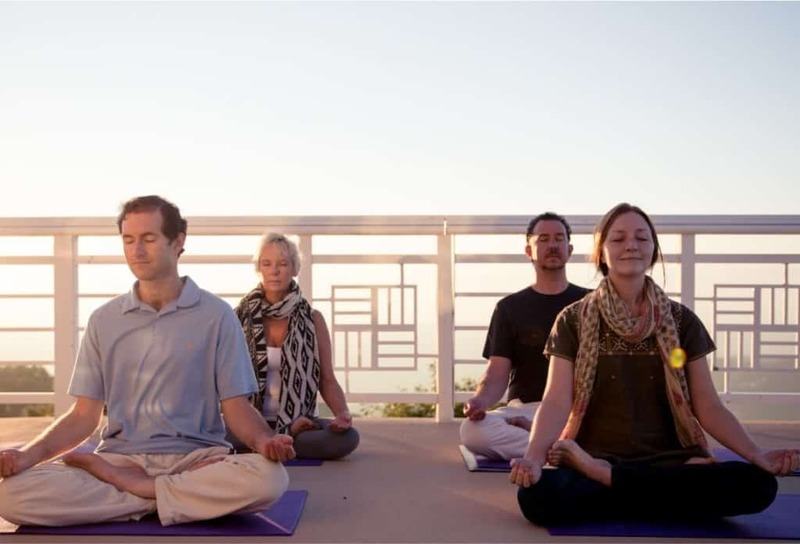 To experience meditation, we invite you to sign up for a guided online meditation. You can: •	Relax where you are •	Experience first hand what meditation is all about •	Refresh your mindTo sign up, simply fill out the following form, and receive a link to a guided meditation online to start experiencing a calmer mind.